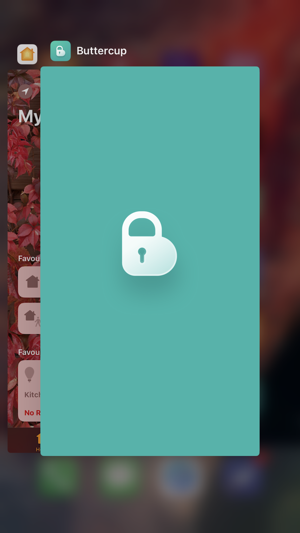 Buttercup is an open-source password manager, available on all major platforms. 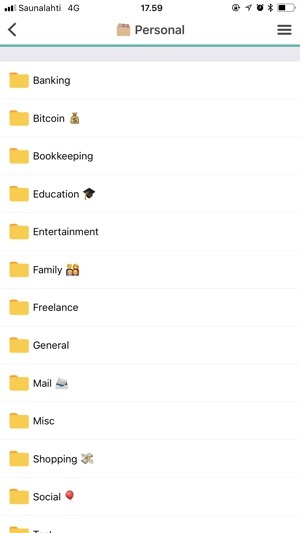 It helps you track and store your login information for any service you use - personal or for work - in a securely encrypted archive that you store where you want. 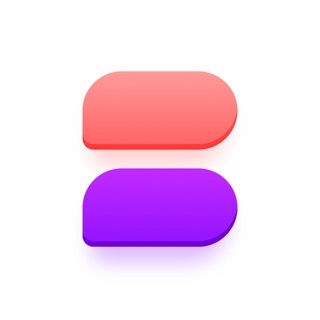 Buttercup archives contain groups and entries so that you can easily manage your login credentials. There’s also a desktop application and browser extension available, so you can access your archives and credentials on every platform you use. All information stored within Buttercup archives is private and encrypted - available only to those with your master password. Keep this password secret and don’t use it for any other login! 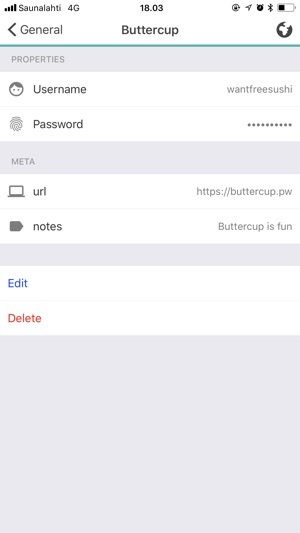 Once you have your login details stored within Buttercup, you can concentrate on remembering only the 1 password (for Buttercup) - all other passwords can be long, gibberish text to increase security, and you don’t have to remember them! 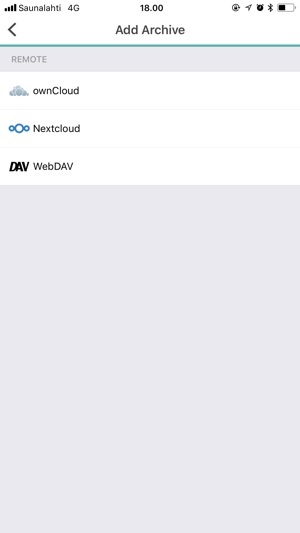 Buttercup is designed to be used with free-to-use cloud storage providers, such as Dropbox, ownCloud, Nextcloud, and other WebDAV-enabled services. We've fixed a couple of bugs that crept in via the last release, related to repeated prompts for authentication when working with your vaults. We've also patched Dropbox + ownCloud/Nextcloud/WebDAV so that creating vaults works again. Simple and easy-to-use interface makes you feel comfortable and its efficiency happens to be so much satisfying. Love buttercup on all platforms! 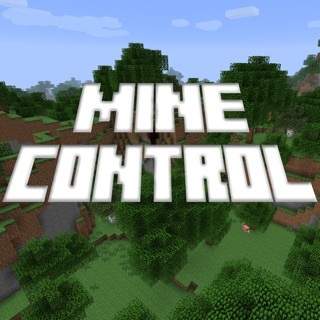 But it's not loading for me on iOS?? ?